St Margaret’s has been running for seven years with some of our members having attended for that long. Our St Margaret’s’ team has a great sense of playfulness, working hard and playing even harder. They have regular socials, from post-session coffees to drinks in the local pub. If there is ever rugby on, you can be sure that there’ll be a space reserved in The Crown to watch it! 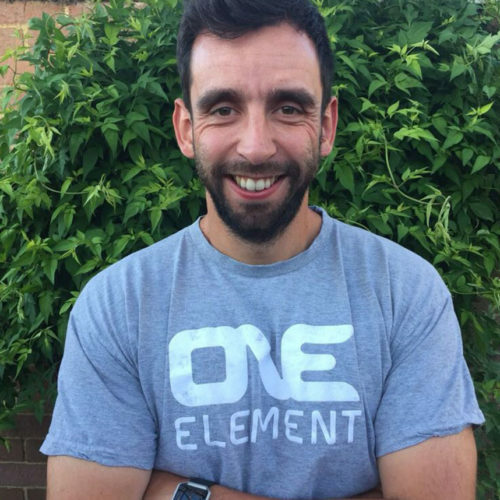 Now running One Element Richmond and taking it from strength-to-strength, Tom C has built an incredibly loyal bunch of members who love training with him and his team. If you come to Moore Mead Park from St Margaret’s train station, the park splits into two clear sections. On the right is a cricket field during the summer and on the left a tennis court and playground. We train between the tennis court and the playground. Look out for: Our Trainers will be wearing a clearly marked One Element t-shirt, with ‘Trainer’ on the back and have a One Element flag in the ground. Hi, I’m Tom C, I’ve worked for One-Element since January 2010 and have been a PT since 2007. I took on the franchise in 2017 and have never looked back. I love the groups we have developed at Twickenham and St Margaret's; some of whom I have known since I started. I have a love of sport and exercise in all aspects, and have always wanted to give everything a go. I play cricket, cycle and play around in my home gym but have dabbled in loads of sports besides. I have also joined One-Element members and trainers on our amazing ski, surf and cycling trips. Without being biased, they are amazing holidays with amazing people. I am a firm believer in teamwork and a positive environment. If you can integrate members into this mind-set and make each session as enjoyable and effective as possible, the members get a great workout and the trainer gets such a buzz from it. I love seeing people achieve what they didn’t think they were capable of before the session. They just needed the confidence to try! It is the best job in the world. You will be greeted by your One Element Trainer (wearing a One Element T-shirt with ‘Trainer’ on the back) and introduced to some of the regular members. Every session begins with a warm up, gradually building in intensity to ensure you are suitability prepared for the session ahead. The warm up also provides a great opportunity to chat to some of our members and find out more about One Element and what keeps them coming back. Our trainers and members know each other by name and will be motivating each other throughout the session and you’ll soon feel included. You’ll see the supportive and positive atmosphere we’ve created and soon settle into the session. One Element training is deliberately challenging, you can do as much or as little as you like, there’s no need to worry about your fitness level. There is no peer pressure – you alone will feel how hard to push yourself. Once the session starts you’ll see our members have hugely varying levels of fitness but they all train together and you’ll be encouraged to take training at the pace that works for you. The main body of the session lasts about 40 minutes and differs every week. We finish each hour-long session with a spot of core training and a good stretch. At the end of the session the Trainer will have a chat with you to find out how you found it, run through the membership options with you and answer any questions you may have. Depending on the session, some of our members may go for a coffee, brunch or a drink afterwards so please feel free to join them. You will leave a One Element training session feeling energetic and positive – that’s a promise! If you don’t believe it, join us on Instagram to see the latest feel-good pics. From post-training coffees, brunch and drinks to ski trips and sporting and socialfitness events, there’s something for everyone because we know training with your friends works. I joined One Element ten years ago having done no exercise until a couple of years before my retirement at the age of 65.  I have found the One Element sessions great fun and have made such a difference to my flexibility, shape and wellbeing. Currently I am training 4 times a week with emphasis on weights and only wish more of the more mature would join me. Training outside helps the immune system and I have far fewer colds than many of my friends! Now at 76 I love my sessions and the social aspects and hope it will keep me feeling young!